Bristol's Matt Sherratt will join Cardiff Blues as attack and backs coach at the end of the season. 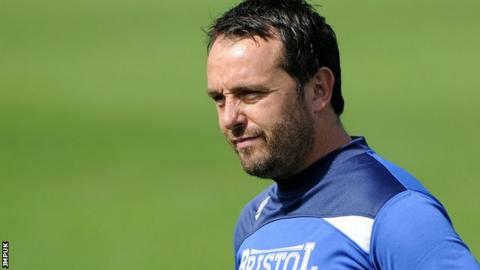 Sherratt worked with Blues head coach Danny Wilson at Bristol. "I'm thrilled to be able to take the opportunity to work at Cardiff Blues and alongside Danny once again," said Sherratt. Paul John will take on the role of skills coach while he studies for a master's degree, and Graham Steadman will continue as defence coach. Steadman will be assisted by Richard Hodges. Sherratt joined Bristol's coaching staff in 2011 having previously worked with Worcester. "I'm delighted that Matt Sherratt will join us," said Wilson. "I worked closely with him at Bristol and he always impressed me with his attention to detail and we share a similar coaching philosophy and view of the game."